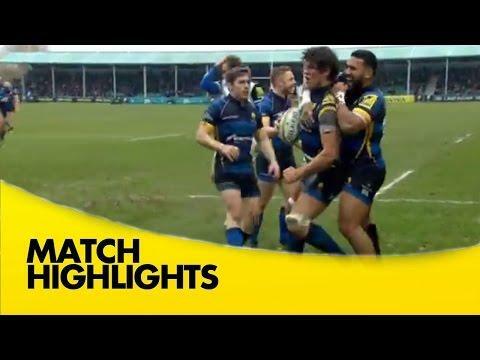 Highlights from Sixways where Worcester Warriors hosted Exeter Chiefs in round 10 of the 2015/16 Aviva Premiership season. 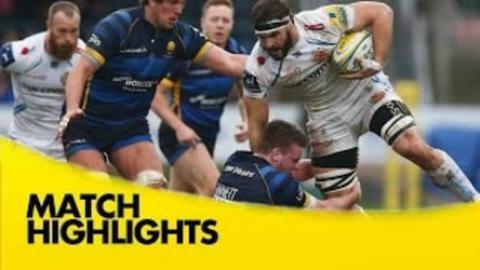 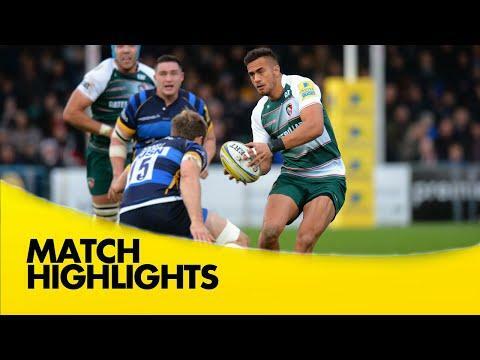 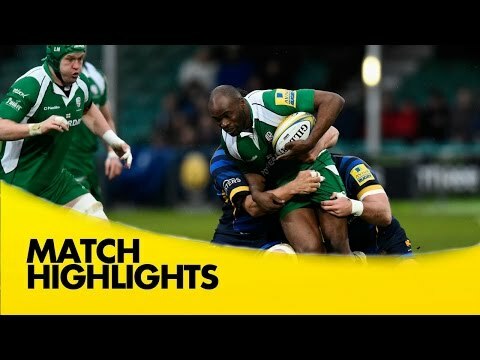 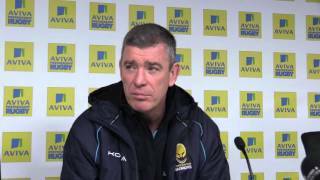 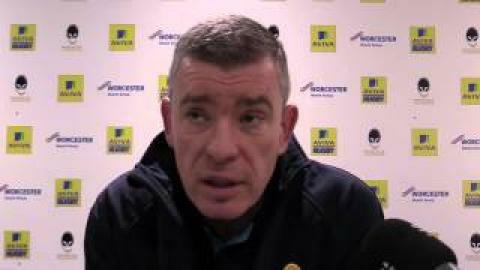 Highlights from Sixways where Worcester Warriors hosted Harlequins in round 8 of the 2015/16 Aviva Premiership Rugby season. 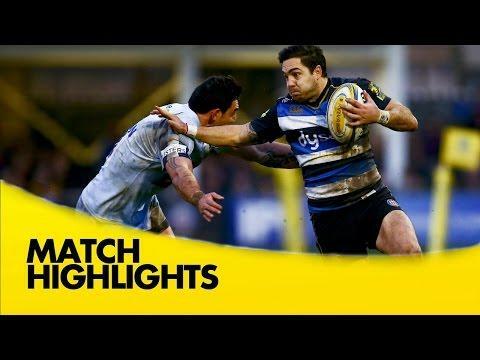 Highlights from the Recreation Ground where Bath hosted Worcester Warriors in Round 7 of the 2015/16 Aviva Premiership rugby season. 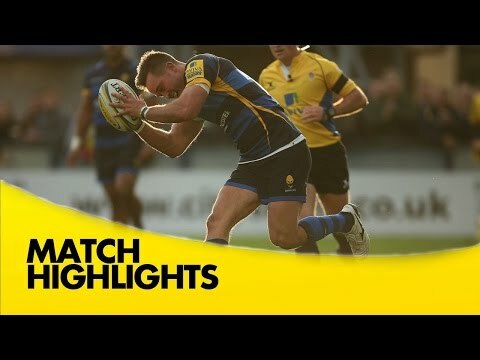 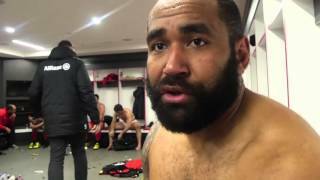 Highlights from Twickenham Stadium where Saracens took on Worcester Warriors in round 5 of the 2015/16 Aviva Premiership season. 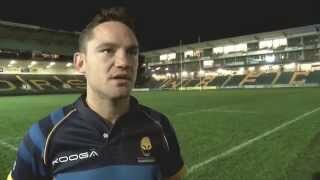 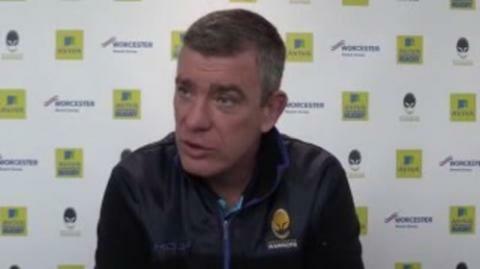 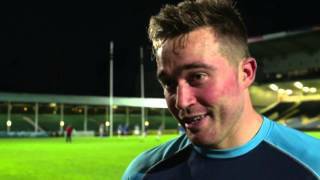 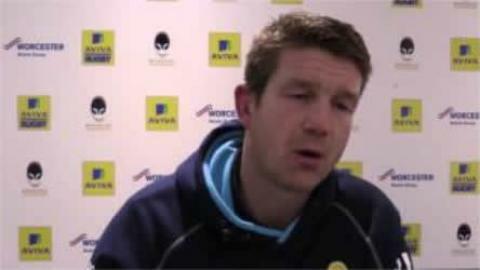 Ryan Lamb speaks to Warriors TV after a 19-3 victory over La Rochelle. 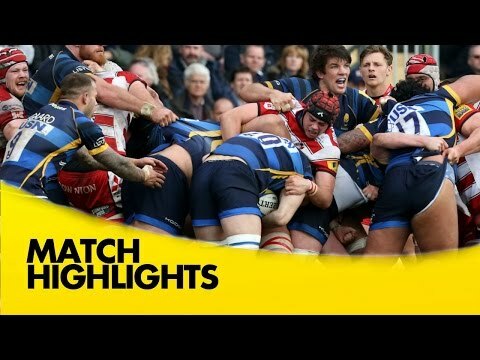 Highlights from Kingsholm where Gloucester hosted Worcester Warriors in Round 3 of the 2015/16 Aviva Premiership Rugby season.